The importance of a great presentation cannot be overstated. This hardcover book mock-up enables you to see the front and side views that would help showcase your designs effectively. 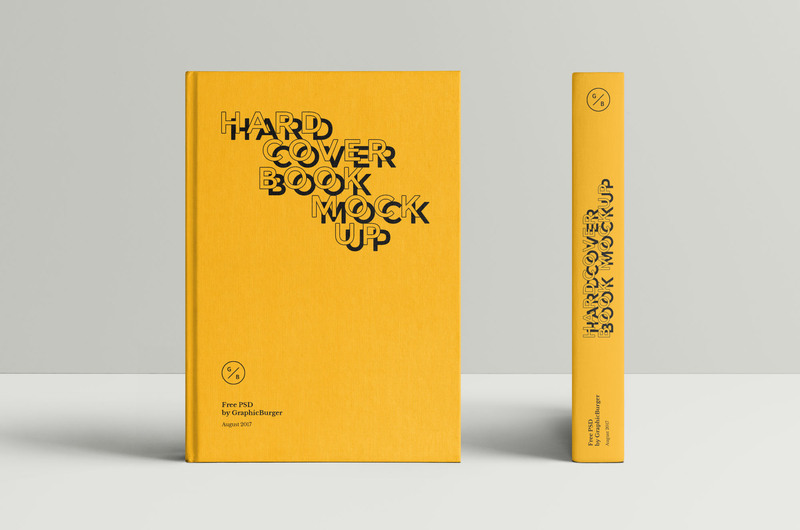 The hardcover book mock-up PSD templates allow you view everything from the book’s color, background and even shadows. To obtain a flawless presentation just place your designs inside the smart layer and your work will be done in just minutes. Thanks to Graphic Burger for constantly thrilling us with beautiful mockups. Check out their websites for more mock-up designs.